These are rarely seen, cutting-edge films that form the bedrock of early American cinéma vérité. 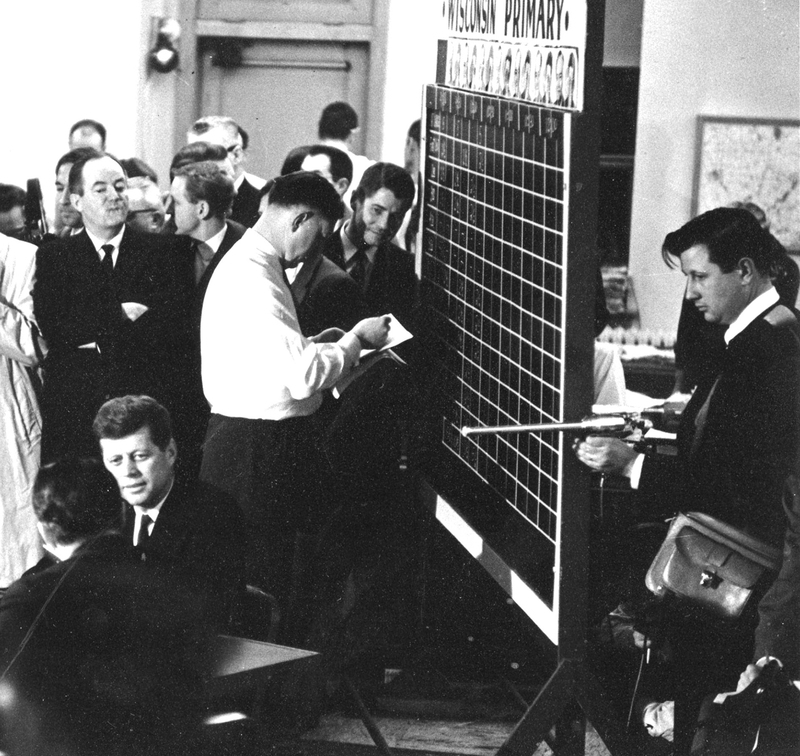 Robert Drew’s vision went far beyond his breakthrough film, PRIMARY, when he and Richard Leacock trained the world’s first sync-sound camera rig on John F. Kennedy campaigning for president. Drew set out to prove that there was a superior way of telling stories – that by using custom-designed portable equipment, two-person crews could capture life without directing the action and then edit that footage into a visually driven, viscerally experienced narrative of real life. The films, curated by documentary aficionado Thom Powers, are JANE, THE CHAIR, THE CHILDREN WERE WATCHING, YANKI NO!, ON THE POLE: EDDIE SACHS, STORM SIGNAL, MOONEY VS. FOWLE, MISSION TO MALAYA, LETTERS FROM VIETNAM and SUSAN STARR. SundanceNow Doc Club members can stream the films for free as part of their membership. 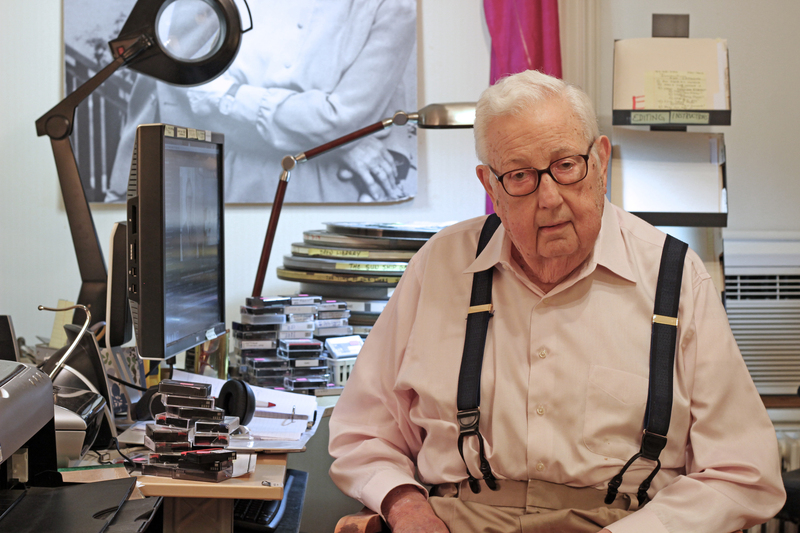 The creative foment that defined the early years Drew Associates revolutionized documentary filmmaking, charged by the collaborative talents of master filmmakers including Leacock, D.A. Pennebaker and Albert Maysles.